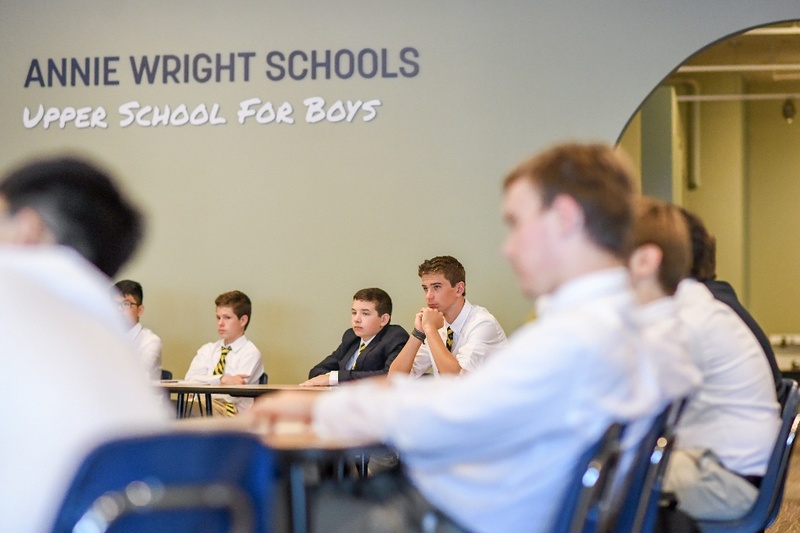 Founded in 1884, Annie Wright Schools offer single-gender education with day and boarding options in our separate Upper School for Girls and Upper School for Boys. While academic classes are separated by gender, boys and girls have opportunities for intersection, including arts activities and social events. 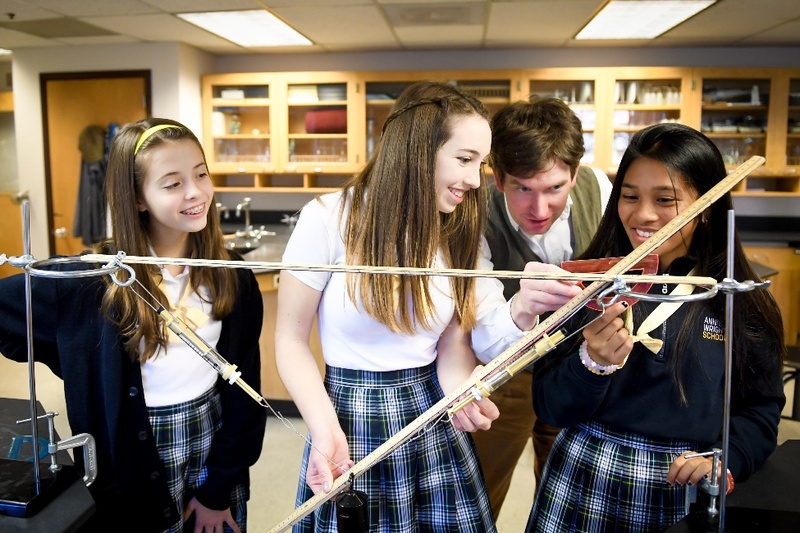 The Upper School for Girls consists of Grades 9 through 12, while the Upper School for Boys launched in fall 2017 with Grade 9, adding one grade each year. 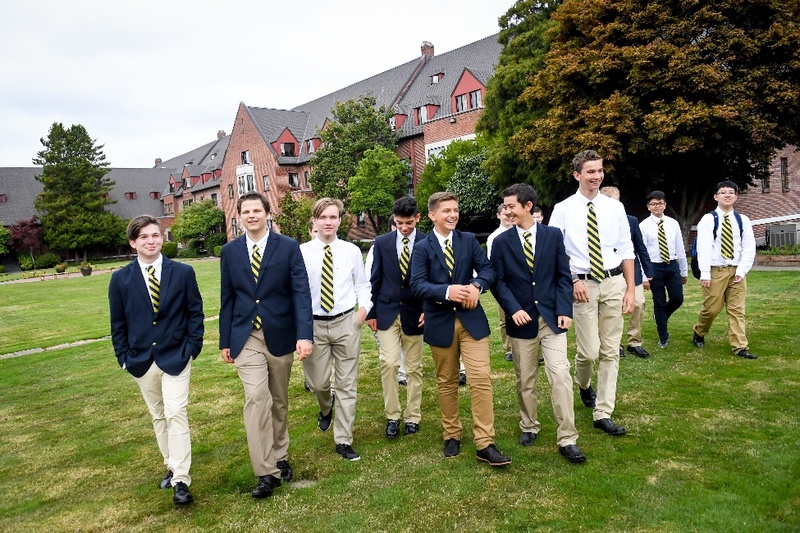 The Upper School for Boys has limited space available in Grade 9 and 10 for fall 2018 and are recruiting for boys in Grades 9 through 11 for fall 2019. 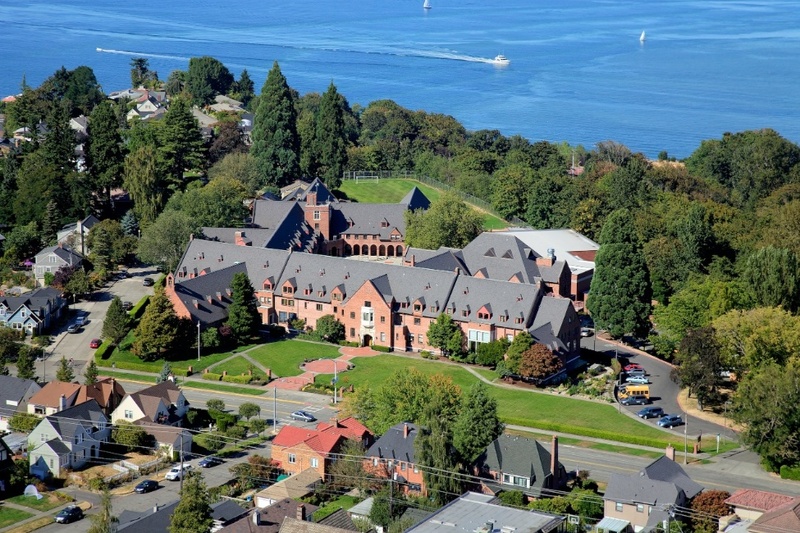 Annie Wright Schools are nestled in the beautiful North End neighborhood of Tacoma in Washington State (located on the West Coast). The historic campus includes an indoor pool, two gyms, science and technology labs, art and music studios, theater, outdoor gardens, play areas, athletic fields and open spaces. Annie Wright also offers a coeducational day program for Preschool-Grade 8 students. 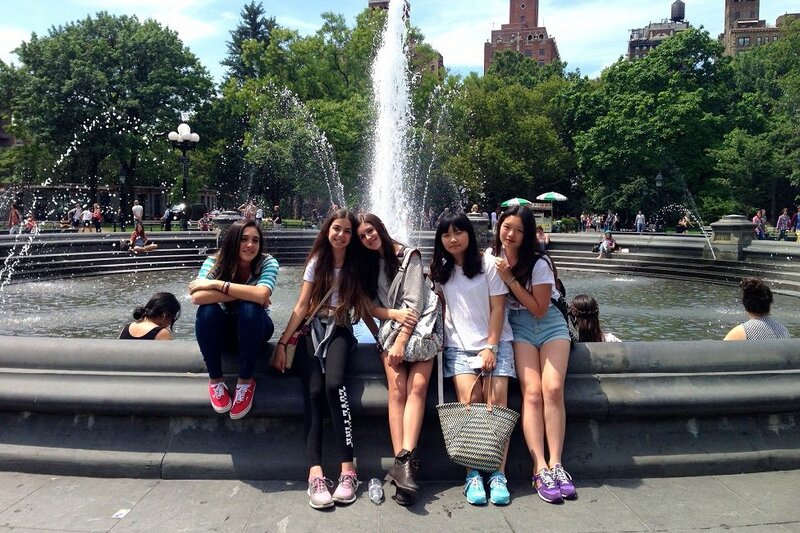 Annie Wright Schools offer rich, thoughtful and internationally-recognized programs that welcome students from around the world. Our academic programs challenge students to reach their full intellectual potential. 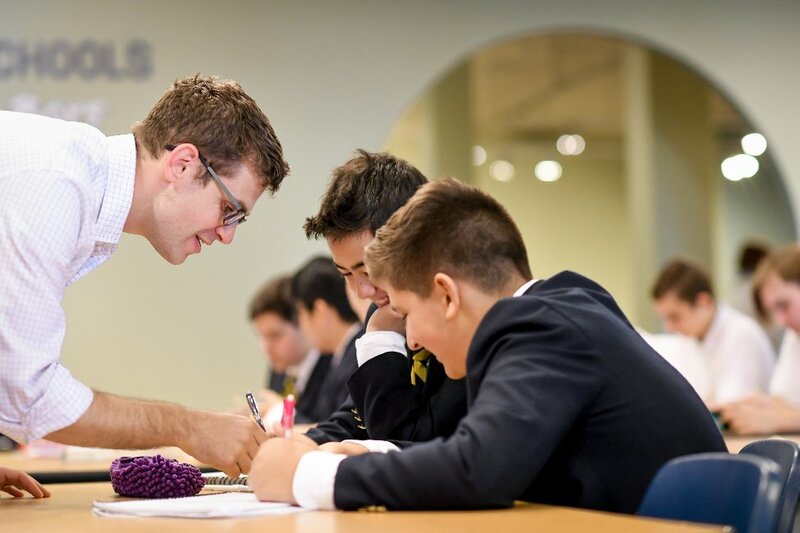 Through small class sizes (an average of 12:1 student to faculty ratio), differentiated instruction and engagement of faculty, every student at Annie Wright is well-known and treated as an individual. As an International Baccalaureate (IB) World School, Annie Wright nurtures inquiry, empathy, and a global perspective. Annie Wright is a college preparatory school. With that purpose in mind, Annie Wright’s philosophy includes the concept of the "best fit" college choice for each graduate. Faculty strive to match each student's academic and emotional needs with appropriate and realistic college choices. Annie Wright offer parents and students advising for the entire college admission process. 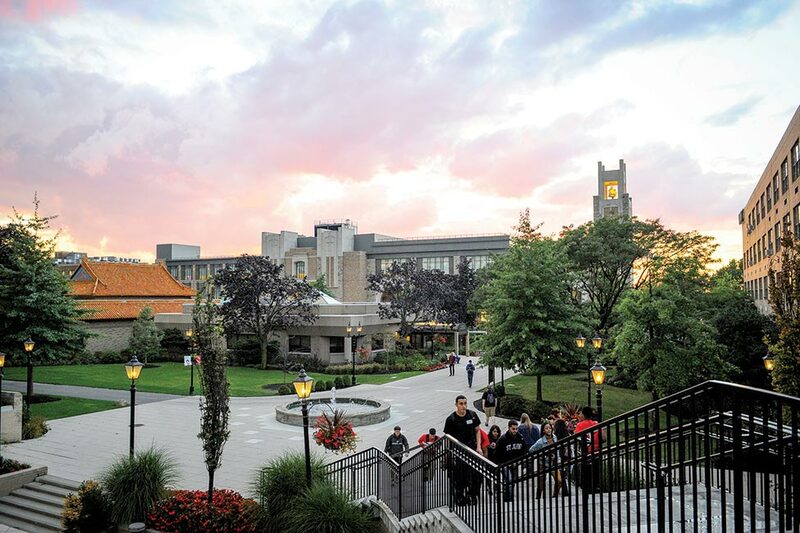 Beginning with Grade 9, each year students participate in yearly college planning activities that prepare them for the journey. 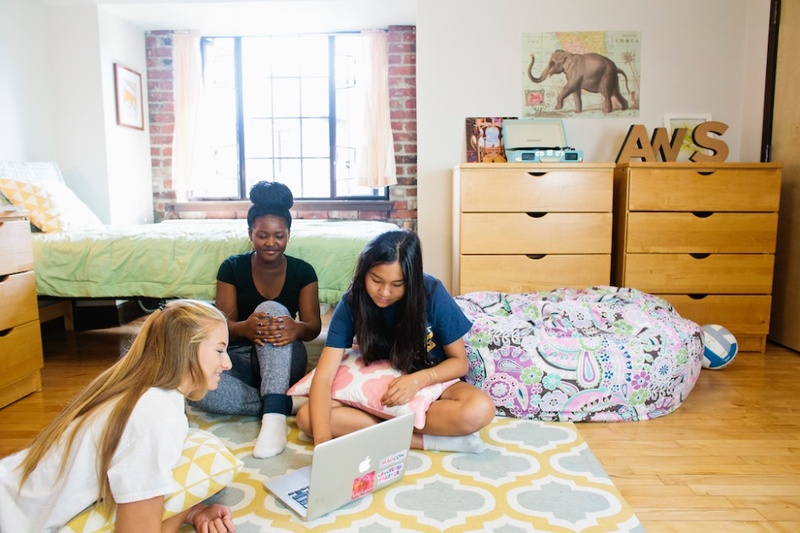 The college search and application process are encouraged as an experience of self-discovery. 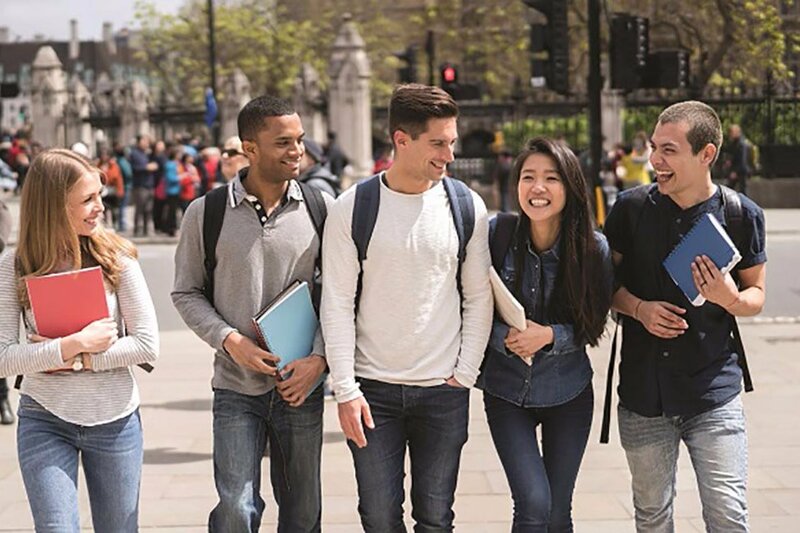 With the support of the Annie Wright college counseling staff, students transition to their next life chapter with a clearer sense of who they are and what they hope to achieve. 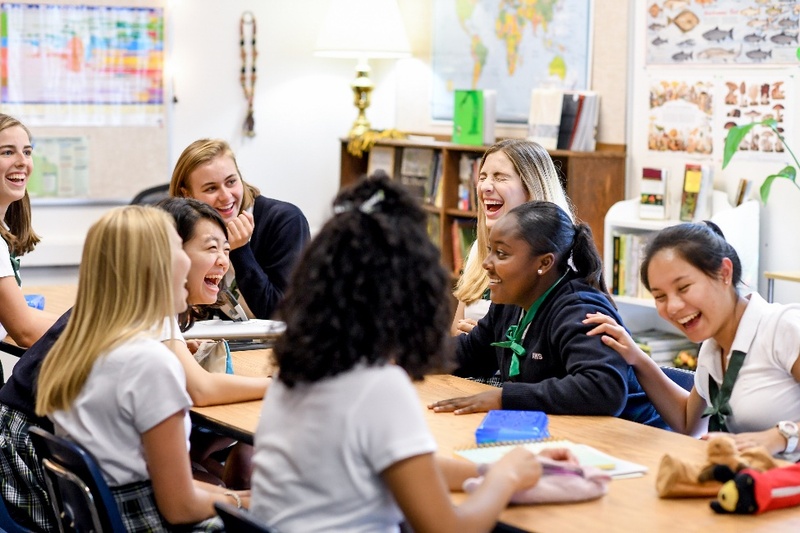 For girls in Grades 9 through 12 who are ready to develop authentic passions and make a well-rounded education a priority, Annie Wright Upper School for Girls offers an extraordinary and enduring educational experience. Annie Wright celebrates girls, incorporates international standards of excellence and gives girls the opportunity to do the things they love in authentic and meaningful ways. Annie Wright launched a new program for high school boys in the fall of 2017. 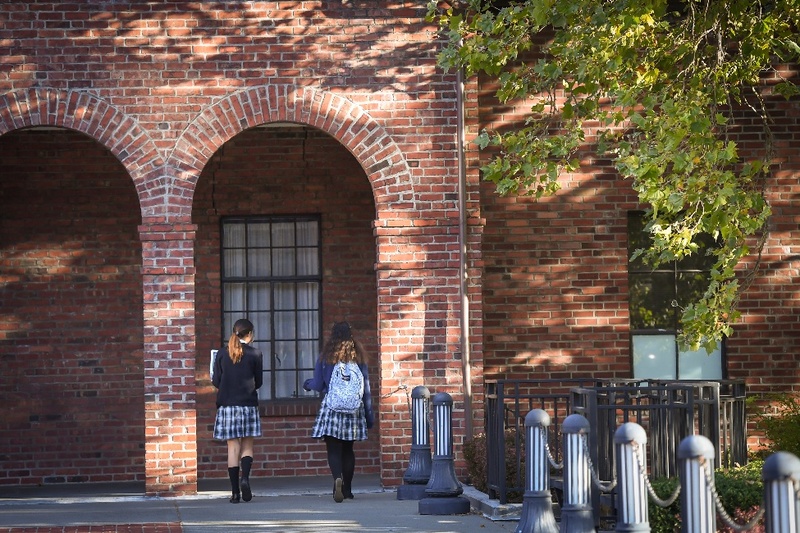 Based on the exceptional academic program of Annie Wright's Upper School for Girls but designed as a separate and unique experience, the Upper School for Boys draws on Annie Wright’s rich traditions while providing inquiry-based and innovative programs. 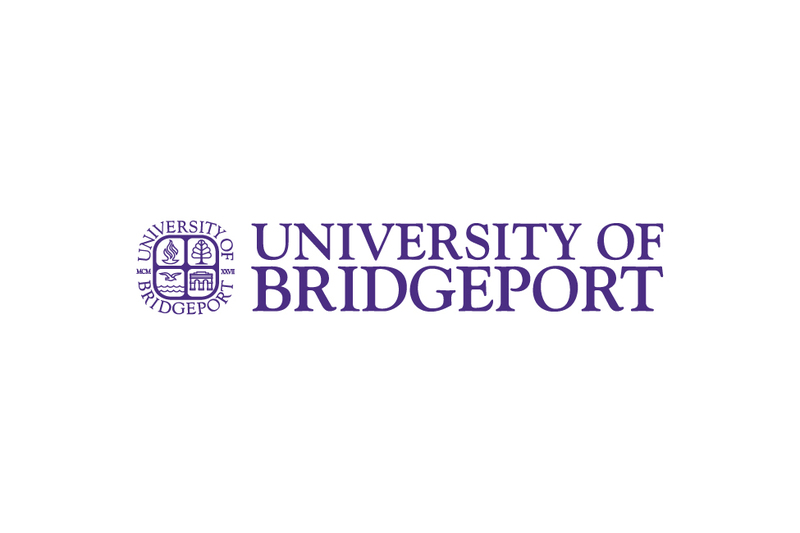 This is an exceptional opportunity for boys to be a pioneer of this new program, which offers the best of both worlds with single-gender academics on a mixed gender campus. 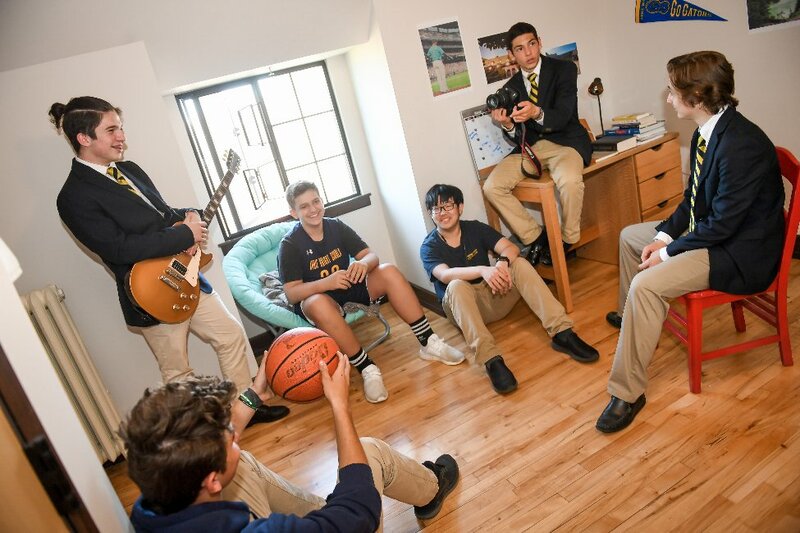 The first classes will have the unique opportunity, through a specially designed course in architecture and design, to immerse themselves in real world problem-solving and help shape the Upper School for Boys’ facilities, program and traditions for decades to come. A new building that will house the boys’ school will open in fall of 2019. While the web site offers a glimpse into what life and learning at Annie Wright Schools are really like, we encourage you to visit Annie Wright Schools' campus, which will provide a stronger sense of the vibrant community. Upper School Admissions Director Alyssa Harvey, is ready to answer questions and share her own experience (as she is an Annie Wright 2006 graduate) with you. Contact Alyssa at +1.253.284.8600 or alyssa_harvey@aw.org.